We bring together decades of leadership, consulting and mentorship experience across multiple industries. Maud Lindley is the founding director of Serendis. She has led our rapid growth into a thought-leading consultancy by creating a high-performing team of passionate individuals who aim to make a difference, with clients across the Asia-Pacific and beyond. 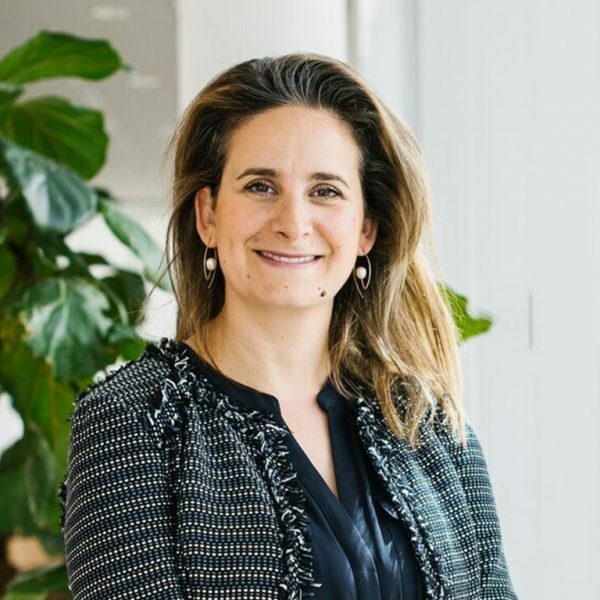 Maud has a life-long passion and a unique insight into the human psyche, coupled with a critical business mindset, an energy to succeed in disrupted markets, and 15 years’ experience in coaching senior executives. She provides her clients unparalleled expertise that informs her approach to leadership development, strategic team facilitation and behavioural change, particularly in the pursuit of developing a culture of collaborative leadership. She is a sought-after keynote speaker and a precious partner of executive teams. 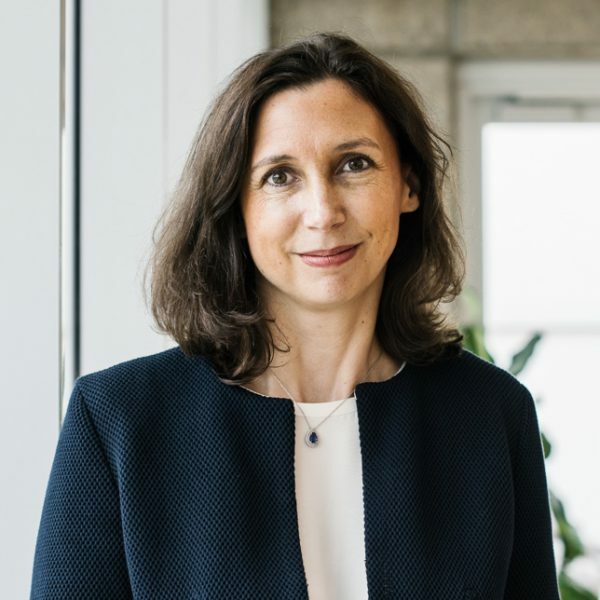 Before founding Serendis in 2003, Maud held senior management positions in debt capital markets for large investment banks in London and Paris, including HSBC, Societe Generale, Credit Lyonnais and UBS. Maud holds a Master in Finance an Business Management (University Nancy II, France) as well as professional accreditation with honours from the Institut des Neurosciences Appliquees, a leading French institute in positive psychology and coaching. Malcolm brings to Serendis extensive leadership and team management experience gained from 25 years working in International Banking and Finance. 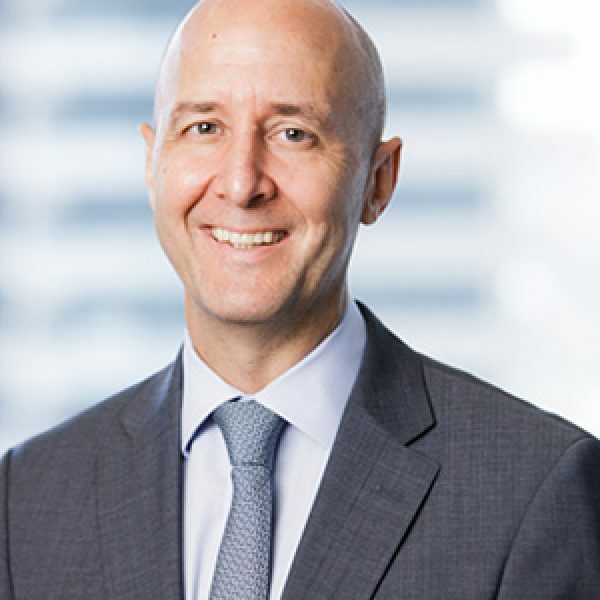 Malcolm's most recent role was as Head of the Global Banks and Diversified Financials business for National Australia Bank. His time at NAB also saw him head up the Wholesale Banking business for Asia based in Hong Kong and the Global Financial Markets Interest Rate and Credit Sales business. Prior to NAB Malcolm worked in Financial Markets for Macquarie Bank, Bankers Trust and Credit Suisse in New York USA, Sydney and Melbourne and in Corporate Treasury for BICC/Balfour Beatty in London. insight, inspiration and support required to enable people to perform at their best. He is a strong believer in the benefits of diversity to enhance performance in organisations. Malcolm holds an Executive MBA from the Australian Graduate School of Management, a Bachelor of Economics (Honours) from the University of Sydney, is a graduate member of the Australian Institute of Company Directors and has undertaken organisational coaching certification at the Institute of Executive Coaching. Bianca has been instrumental in the growth of Serendis since she joined in 2010. Her breadth of skills as a facilitator and director were developed over twenty years working in both the corporate and non-profit sector, including eight years with Serendis and a decade as a strategic advisor leading complex projects for international environmental organisations such as WWF, Greenpeace, and the International Fund for Animal Welfare. Bianca's passion is to transform leadership capability to face the challenges of the future by developing individuals and high performing teams to reach their potential. She has led the development and expansion of Serendis’ renowned cross-sector structured mentoring practice and services a broad client base. She has built Serendis’ structured mentoring practice into one of the leading products in Australia, with programs in Sydney, Melbourne, Perth and Brisbane featuring participants across a broad range of sectors. Her personal, confidential discussions with participants on the programs she directs, has enriched her in-depth knowledge and understanding of inclusion and diversity issues. 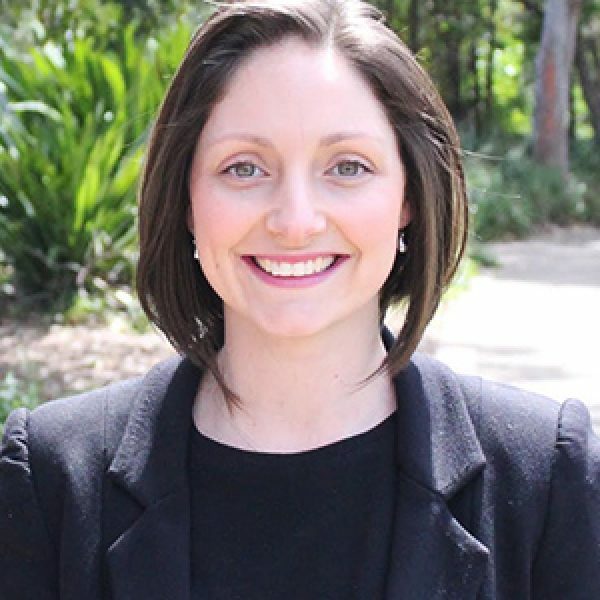 Bianca holds a Bachelor degree in communications from the University of Technology, Sydney and post-graduate qualifications in environmental management from the University of New South Wales. She is an accredited coach with Coaching Australia and a facilitator of the Herrmann Brain Dominance Instrument. 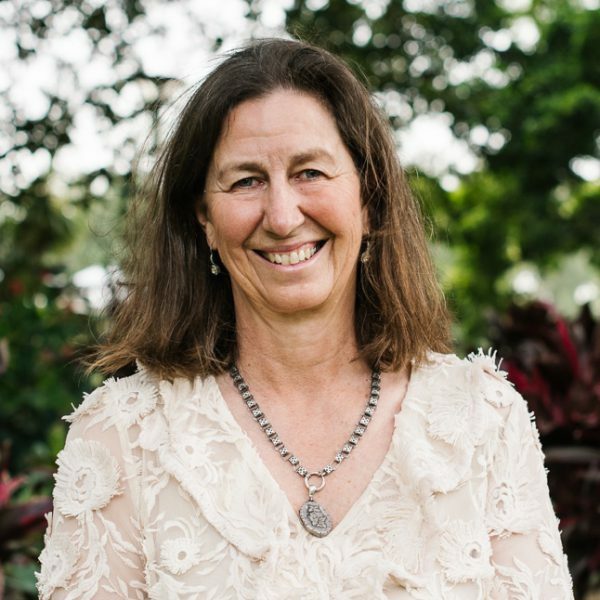 Pip Murphy is a facilitator and coach with over twenty years of experience in corporate, non-profit and advisory environments. Pip has been involved in the design, build and delivery across several leadership programs in recent years. Throughout her career she has led large teams and projects and brings a history of designing divisional and corporate strategies. Pip is at her best when applying her extensive experience to support her clients to fulfil their potential as managers, communicators and leaders. 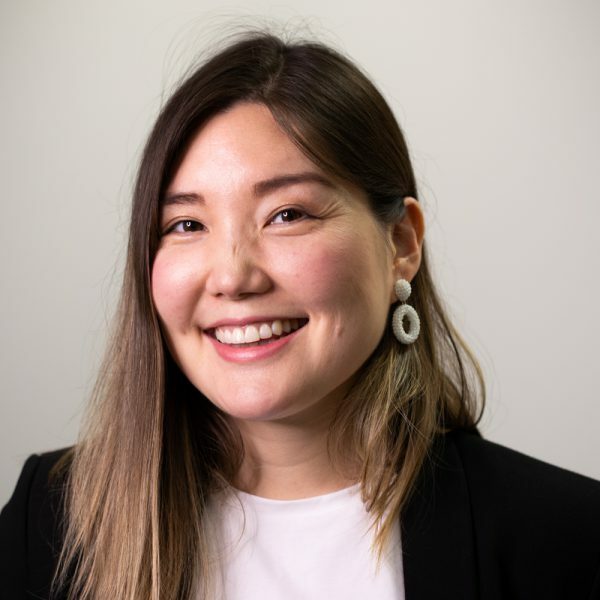 Pip worked at Westpac between 2010-2015 in a variety of leadership roles including the Head of Diversity and Inclusion, Head of Customer Experience at St. George Bank, and the Head of Product and Group Strategy. Prior to that Pip was consultant at Bain & Company where she provided strategic, acquisition and operational advice to senior executives across a broad range of industries. In the early years Pip was an Australian equities trader in NYC, where she led the offshore trading function for both Prudential Securities and ABN Amro. Louise joined Serendis bringing 30 years of experience in Financial Services regionally and globally. Louise's most recent role was Senior Vice President, COO for State Street Bank and Trust Company Sydney and COO for State Streets Global Markets business in Asia Pacific. Louise was a member of State Streets Asia Pacific Executive leadership team shaping the strategic direction of Custody and Global Markets business within the region. As a skilled leader of large teams across Asia, Louise has the ability to create a shared sense of purpose and commitment amongst team members that enabled delivery on business imperatives. Louise demonstrated success in building business growth and instilling teamwork across geographic and cultural boundaries. Louise has strong experience working in multi-regulatory regimes. Louise founded State Street’s Women in Leadership programs in Asia. Through her advocacy and passion for developing women, Louise worked particularly in China, Japan, Korea, Taiwan, Singapore and Australia developing and implementing Mentoring, Sponsorship and leadership programs, demonstrating talent development as a personal and organisational priority. 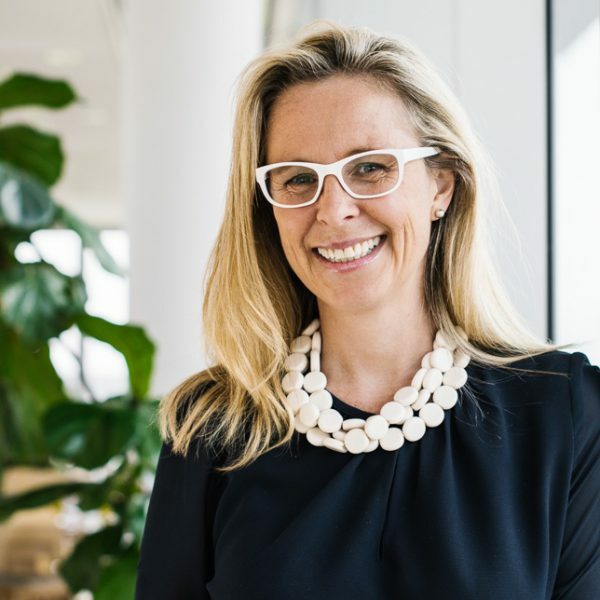 As the COO for State Street bank in Sydney Louise worked with local regulators implementing frameworks around ethical values, risk and culture. She has actively been involved in the growth of the Women in Banking and Finance Mentoring program and was a founding member of the of the WIBF / AFMA Gender Diversity research committee identifying industry trends and developing solutions across the banking industry. Prior to working at State Street, Louise worked for Schroder's Australia and Ernst and Young. Throughout her career, Louise has been a passionate mentor / coach particularly developing woman to advance their careers. 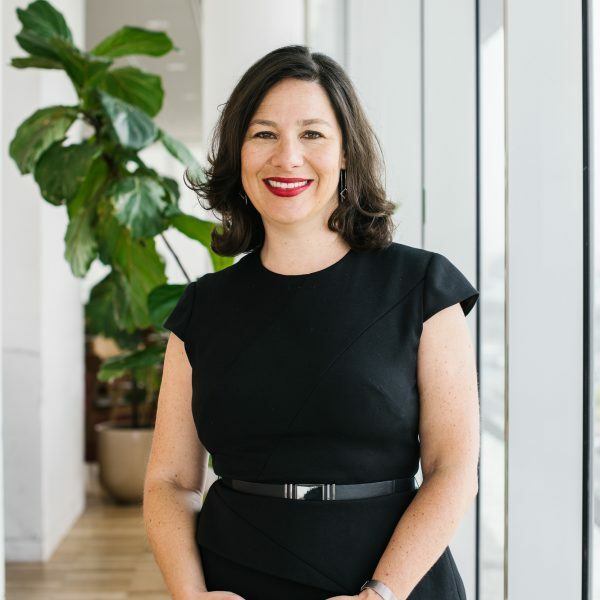 Louise holds a Bachelor of Business, University of Technology, she has served as a Director on the Australian Payments Clearing Association and the Australian Financial Markets Operations Association. Louise has completed organisational and team coaching certification at the Institute of Executive Coaching and Facilitation Skills for Consultants. She is accredited in a range of psychological instruments including Hermann Brain Dominance Instrument and LSI Life Styles Inventory (LSI). 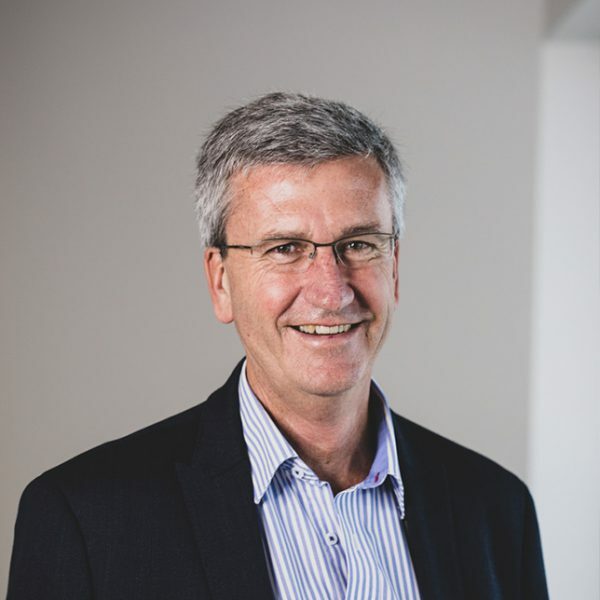 Chris brings 35 years of experience in project and senior management roles in the property industry working with companies such as Lend Lease, Cathay Pacific and Frasers Property Australia. Chris’ early career was focussed on project management and general management roles on large commercial, industrial and hotel developments. During the past 20 years Chris’ passion for developing people and building strong business cultures has been evidenced in senior HR roles with Lend Lease, Boral and Frasers Property. This passion, blended with Chris’ pragmatic, outcomes focussed leadership style has lead him into executive and leadership coaching, skills that he now brings to the Serendis team. Chris’ strong beliefs in the benefits of a diverse workplace are evidenced by him being actively involved in the Property Council’s “Women in Property” mentoring program over recent years and as an implementation leader for the Property Male Champions of Change until 2017. He has been coaching people over many years and has formalised this coaching experience by becoming an Accredited Coach through the Institute of Executive Coaching & Leadership. He is currently coaching people in Australia, Singapore, Thailand and Indonesia. Chris was a Non-Executive Director of John Swire and Sons (Australia), a large multi-disciplinary company operating in the cold-storage, transport, waste management and agricultural sectors, from 2002 to 2012. He is a Fellow of the Australian Institute of Company Directors. Abby is an experienced coach, consultant and facilitator who has worked with organisations ranging from small start-ups to Fortune Global 500 companies. 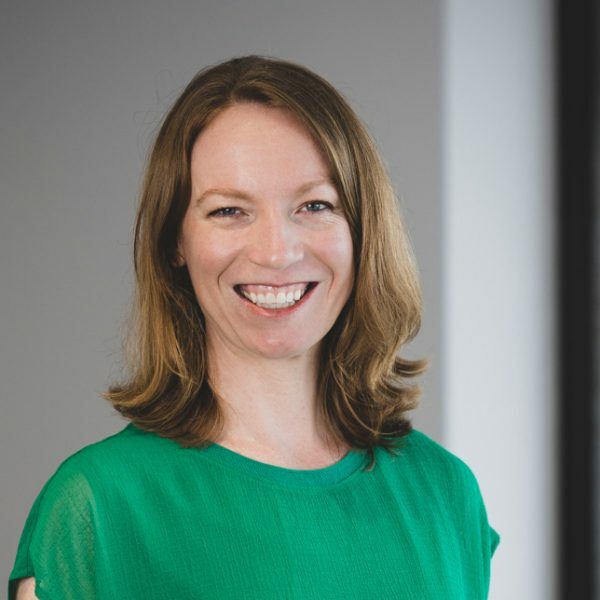 Before joining Serendis in 2015, Abby worked for the Royal Flying Doctor Service creating and implementing leadership development programs, team assessment and development workshops, as well as company-wide learning and development strategy. Abby is driven to help clients build their leadership capability. Her professional education and senior leadership experience creates the ideal blend of psychology and business, and her supportive, yet straightforward approach and results-oriented attitude helps our clients reach their full potential. Abby holds a PhD in Organisational Psychology and as a researcher, she has examined the impact of diversity in organisations. This work has explored factors that promote or hinder the productivity of teams, and she regularly applies her knowledge of diversity and team dynamics to help clients discover ways to overcome barriers to team effectiveness. 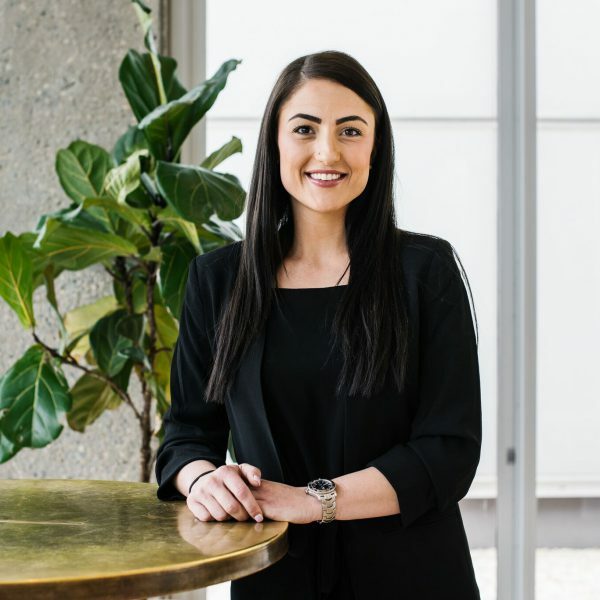 Lauren joined Serendis in 2016 and brings with her over 12 years' experience working in professional services organisations as a Human Resources generalist (Clayton Utz, Allens). During this time, Lauren was recognised for the strength of her relationships with a broad range of clients, her astute understanding of their business and ability to develop effective people strategies to support the business strategy. During her time at Clayton Utz, Lauren also undertook the role of Flexibility Manager, focusing on delivering diversity and inclusion strategies and initiatives. Lauren is passionate about developing strong relationships with people and understanding what motivates them. Her deep experience of supporting and coaching people throughout their career and her appreciation of organisational challenges through a people lens means she is well placed to support Serendis' clients. Lauren leads a number of our in-house and cross-industry mentoring programs and supports the design and management of our leadership development programs. Lauren hols a B.Commerce, is an executive coach having completed the Institute of Coaching and Consulting Psychology coaching certification and is a facilitator of the Herrmann Brain Dominance Instrument. 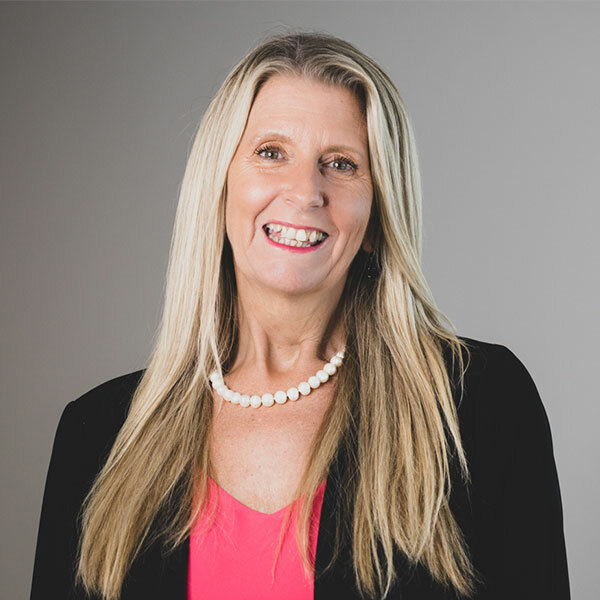 Julie joined Serendis in 2018, following a 20 year career in Human Resources roles within a number of Financial Services organisations including Barclays Bank, ABN AMRO, Royal Bank of Scotland and Commonwealth Bank of Australia. Julie has extensive international experience in a range of HR roles including Business Partnering, Learning and Development and most recently was interim General Manager of Leadership at CBA. She has exceptional relationship building skills and a keen interest in individual and organisational behaviour and all things positive psychology related, especially building resilience and wellbeing. Julie leads the Serendis Career Returners Program as well as working across a range of other Serendis programs in a design, delivery and program management capacity. Julie holds a Masters degree in Organisational Coaching from University of Sydney and is accredited in a number of personality and psychometric tools including Myers Briggs Type Indicator (MBTI), Team Management Systems (TMS), Hay Group Leadership Style & Climate inventory and MTQ48 (Mental Toughness tool). Julie is also currently studying for a qualification in Positive Psychology through the University of Pennsylvania. In her role as General Manager, Natalie works across all facets of Serendis leadership practice with primary responsibility for operational and business management. Previously, she was instrumental in our Mentoring Program Division, overseeing all aspects of design and management of our large cross-industry and in-house programs. Natalie joined Serendis in 2013 and has driven the significant growth and expansion of the business since that time. Prior to joining Serendis, Natalie had extensive corporate experience gained over 15 years working with both international and Australian organisations as a Human Resources specialist. Commencing in a consulting environment, Natalie's career progressed into generalist in-house HR roles across several industries including Telecommunications, Legal and Banking and Finance. Over the course of her HR career, Natalie has been involved in numerous large scale projects, including the management of a Workplace Giving program in the Investment Banking industry and two high volume Australia-wide Graduate Recruitment campaigns for blue chip Australian companies. This HR background gives Natalie a personal appreciation and genuine understanding of the dynamics within which our clients work. Natalie is passionate about our business, its mission and operations which allows us to consistently deliver work of the highest standard for our clients at all times. By providing top class leadership programs to individuals and businesses we are strengthening employment relationships and directly impacting business outcomes. Natalie thrives on the challenge of continuously improving our internal systems whilst maintaining a strategic focus on the business and industry. Natalie is particularly proud of the bespoke approach we are able to provide to each client and has a keen interest in continually growing the breadth of Serendis offering. Natalie holds a Bachelor's degree with honours in Commerce with a major in Human Resources. Corrinne joined Serendis in 2018 as our Business Manager, which involves oversight and management of all aspect of our business. She brings over 20 years of experience in the Financial Services industry including Financial Markets, Corporate Business and Technology. Throughout her career, Corrinne has built a reputation for developing new business models, strategies and solutions. She also developed, influenced and mentored many teams and relishes watching them grow and succeed. Corrinne is excited by change and always looking for a better way to do things. She is passionate about clients, people and building organisational capability. Simply put, Corrinne's goal is to empower those around her to do their job successfully. 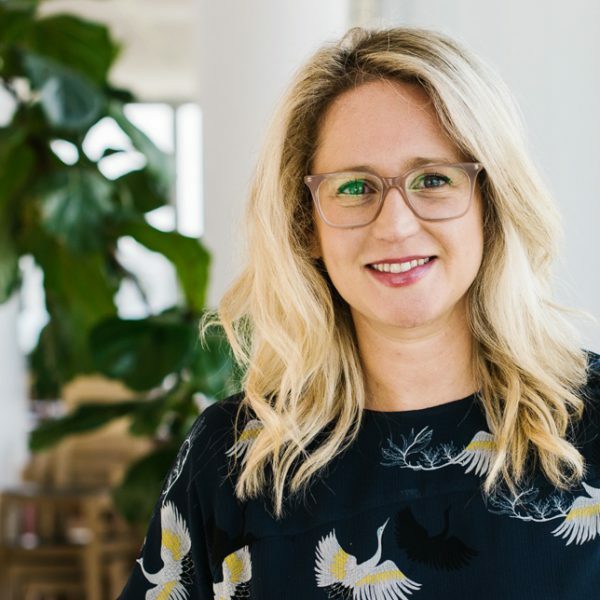 Corrinne founded the NAB Connecting Women Sydney group and was a committee member for the NAB Sydney Women in Technology group. She is also a committee member for the Funds Allocation Committee within MS Research Australia. Jacqueline's role ensures we are at the forefront of global leadership knowledge, embedding this into all of our programs. With extensive experience across the Asia-Pacific, Jacqueline has been an advocate for workplace diversity and inclusion since beginning her career in finance as an Investment Specialist for AMP Capital Brookfield, a $7 billion global business. Jacqueline is passionate about making significant and sustainable change in the workplace, amidst a rapidly-changing global environment driven by technological innovation, changes in workplace composition and a shifting leadership paradigm. Pursuing her MBA at the University of Oxford as a Said Scholar, Jacqueline co-chaired the Oxford Women's Leadership Network, spearheading an action plan with the Dean's Office to improve diversity, and launching the inaugural Centered Leadership program with McKinsey London. Jacqueline later undertook a research degree at MIT, where her thesis on workplace gender dynamics won honours for the highest GPA program-wide. understanding of the culture and dynamics of our clients' organisations. Sarah's level of professionalism, her attention to details and her energy are fantastic assets to the Serendis business. She manages the practical aspects of our programs, is the first point of contact for all our participants and leads the accounting function. Irma joined the Serendis Team in 2018 as a Project Manager. In this role, Irma provides extensive support to all leaders and consultants within the Serendis business. Irma joined our team having come from a background in the management of successful day-care centres. Her role involved leading teams of up to 15 people in the fast-paced and high-pressure environment of childcare. Aside from people management, Irma has extensive experience in all administrative aspects of running a medium sized business – from staffing to legal and compliance requirements and various reporting needs. Irma has a delightful, proactive attitude and is always willing to go the extra mile for our team and for our clients. She particularly enjoys working across multiple project teams and our larger mentoring and leadership programs. 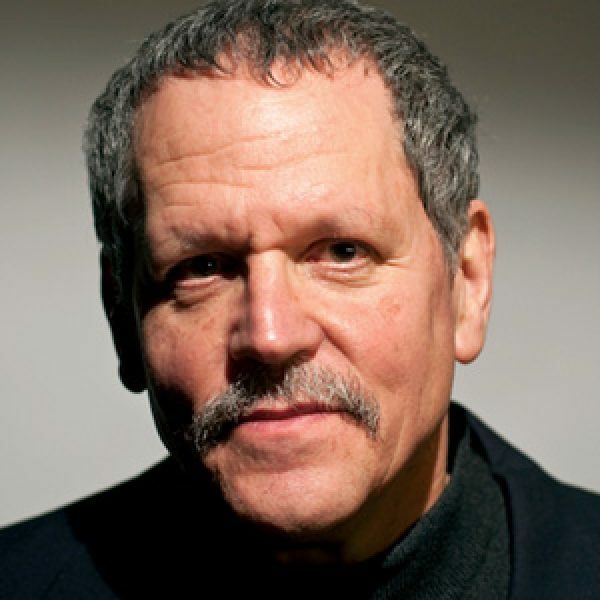 Dr Jeffrey Schwartz is a research psychiatrist at the School of Medicine at the University of California, Los Angeles and one of the world's leading experts in neuroplasticity. His area of research includes the philosophy of conscious awareness, the idea that the actions of the mind have an effect on the workings of the brain. His research has been widely published and he has written two books including the bestseller You Are Not Your Brain. After receiving an honors degree in philosophy from the University of Rochester, Dr Schwartz developed a keen interest in the philosophy of mindfulness, or conscious awareness, which revolves around the central idea that the mind is an active participant in the world and that its actions have a physical effect on the workings of the brain. He thus set out to find a scientific underpinning for the belief that mindfulness affects how the brain functions, and in the 1990s finally made his key discovery at UCLA and developed a four-step cognitive behavioural therapy that proved that the mind is capable of actually changing the activity in a specific brain circuit. Dr Schwartz is a mindfulness expert, an author and regular keynote speaker at the Mind & Its Potential Conference in Australia. He regularly applies his approach of "mind over brain" to the fields of business leadership and organisational behaviour through regular speaking engagements, written publications and workshop facilitation, visiting Australia multiple times each year. After headlining a successful symposium on mindful leadership for Serendis in 2014, he facilitated a series of highly interactive focus workshops with Maud Lindley, Founding Director of Serendis, in 2015 specifically regarding important insights into the human brain, the mind and the neuroscience of mindfulness. Dr Schwartz works with leadership teams to use concepts of self-directed neuroplasticity, introducing his well-renowned four-step model to re-wire their brain and create new habits of resilience and other crucial leadership skills.